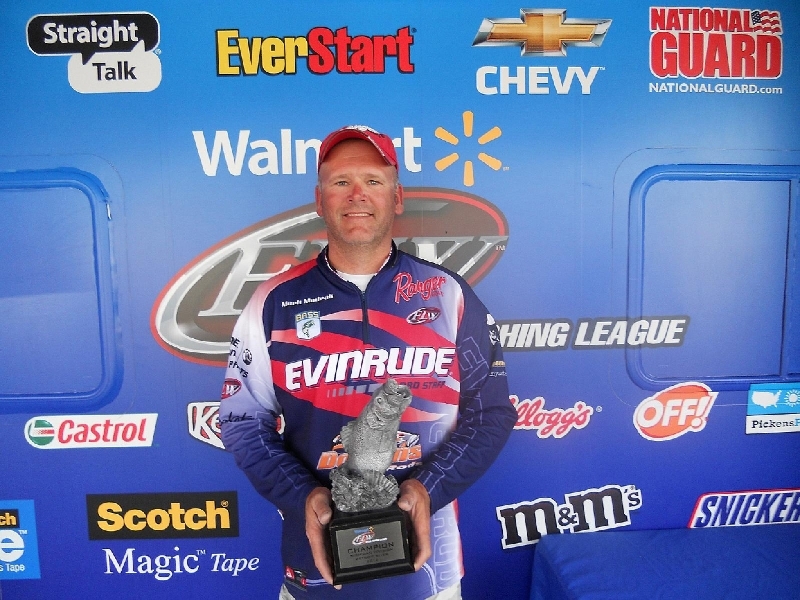 Mark Modrak weighed 10 bass totaling 44 pounds, 12 ounces to win the 2012 Walmart BFL Michigan Division super tournament on the Detroit River. 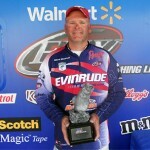 Mark Modrak gave himself a breather and came back to win the 2011 EverStart Series Central Division tournament on the Detroit River July 16. 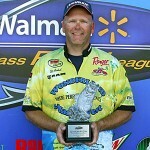 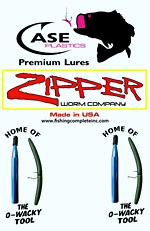 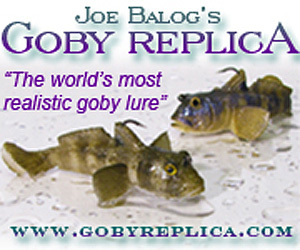 Mark Modrak won the two day BFL bass super tournament on Lake St. Clair 9/24 to 9/25/2011. 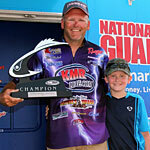 Modrak’s two-day total of 10 bass weighed 43 pounds, 3 ounces. 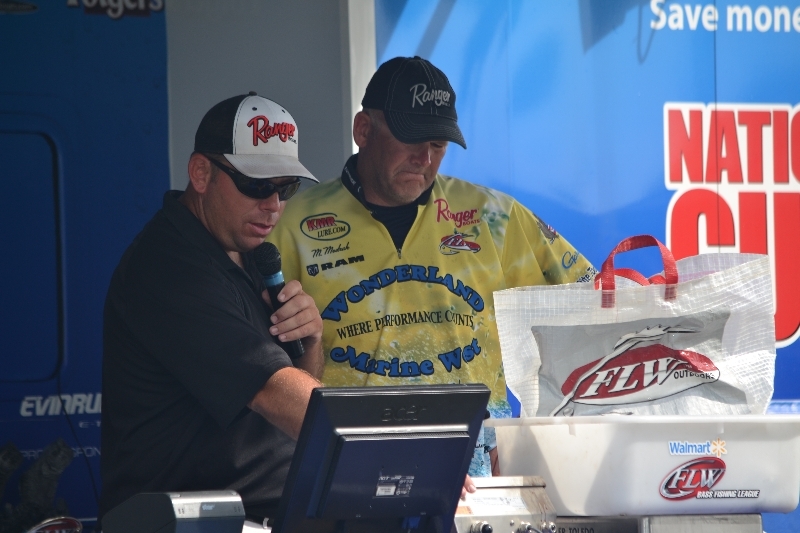 Mark Modrak of China Township, MI, used a total catch of 43 pounds, 3 ounces to win the two-day BFL Super Tournament on the St. Clair River September 25, 2012.